Little Miss Powerful: Life's a Journey...This is Mine. 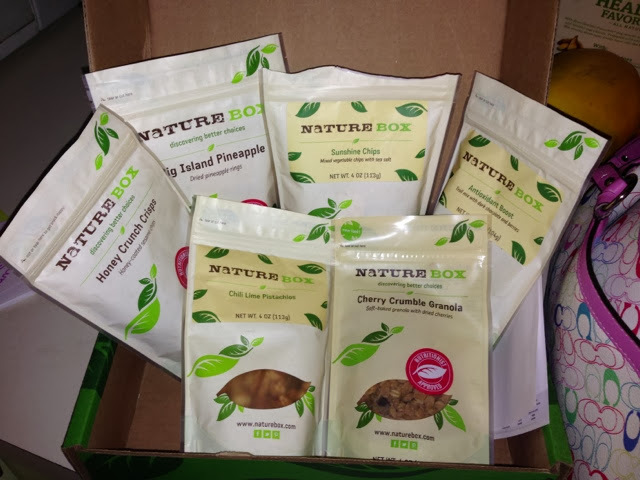 : Naturebox! My first naturebox came today!! 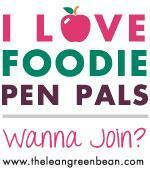 I tried one of everything and all of the snacks are yummy! The chili lime pistachios have a little kick to them - more than I expected but they're good!